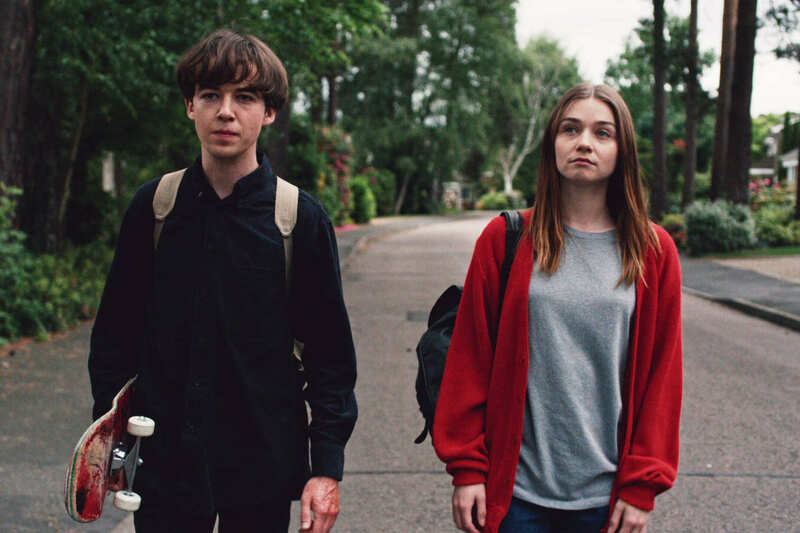 If you haven’t watched End Of The F***ing World, where the hell have you been? Season one was an unexpected smash hit and has left fans hungry for more. 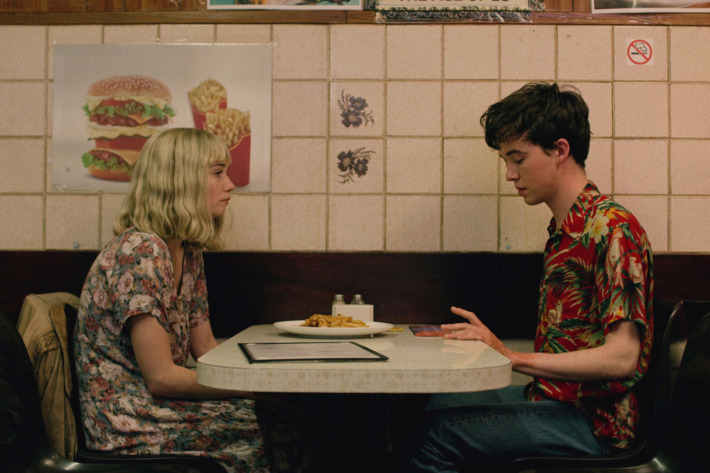 The show’s razor sharp 20-minute episodes take you on a whirlwind journey as an unlikely relationship blossoms between disillusioned teens James and Alyssa. The dialogue, direction and camera choices all combine to tell a compelling and darkly beautiful narrative that has gained legions of fans. And now they want a second series because eight episodes, although perfectly formed, left everyone wanting more. Obviously that is frustratingly vague from Mr Entwistle, but given the show’s whirlwind popularity on Netflix it is safe to assume it would get a second series. Fair enough Jessica, can’t go wrong with drag queens I suppose. After season one’s rollercoaster of wild events nothing would take us by surprise. We float around ideas like everyone else about what we want to do but I genuinely don’t know anything official about it. 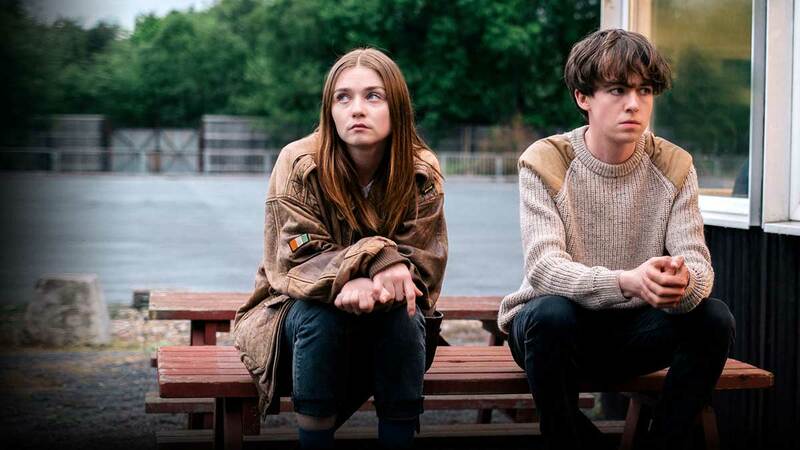 It’s all to do with Channel 4 and Netflix. They have to wait for ratings and things like that. Well, we don’t know. It was based on a comic book series by Charles Forsman and the comics end where our episodes end. 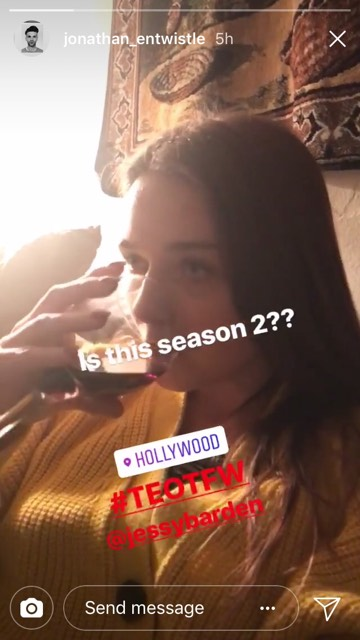 Meaning that the writer’s would have to go ‘off script’ for season two – always a tricky prospect. Season one was so slick and tight, possibly because it was based off a comic. Things based on comics or novels have less hard work to do because someone else has already spent years plotting for you. 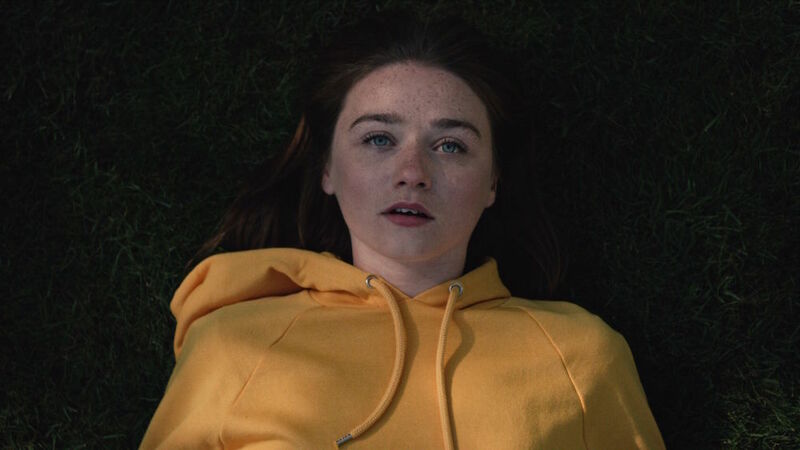 Although, undeniably End Of The F***ing World did an incredible job of fleshing out the plot with excellent performances and stunning direction. The first series was shot and edited in just six months, so if a second season is commissioned there is a change we won’t have to wait a Game of Thrones style gap between instalments.